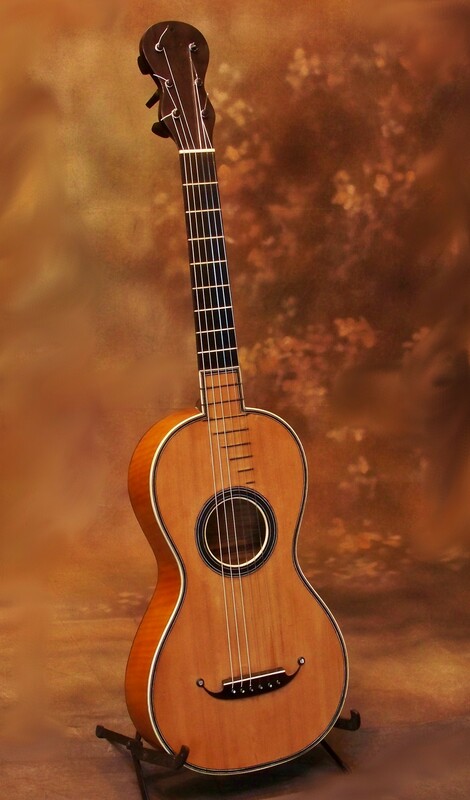 • As the largest classical guitar dealer in the world, many classical guitars of all kinds pass thru my hands. My classical guitar shop has seen numerous guitars from the late 18th century to the majority of modern guitars where I am uniquely qualified to assess and evaluate your classical guitar. Please note that I appraise and value classical guitars and other stringed instruments. Please contact me for appraisals. • I will be happy to forward an example copy for your perusal. I’m sure you will find it more than sufficient for your insurance needs and peace of mind. • My appraisal fee is $250.00, where the guitar is photographed, researched, inspected. • This fee is paid in full before I begin the process. You may use [email protected] via PayPal to pay the appraisal fee. • Research and inspection includes all of the various resources at my disposal to properly value your instrument. • The appraisal is then professionally presented on thick presentation paper containing my company information, watermarks, signature and all attached photographs and information that an insurance company would need to properly insure your instrument. • Additionally, your insurance company is more than welcome to contact me directly to verify said appraisal and all claims from 5 years forward of the date of the appraisal. • Please be prepared to pay the appraisal fee in full before I begin the process. • I will email you a signed copy of said appraisal when completed and paid in full. I will also send you a hard copy of the appraisal with my signature and corporate stamp to establish the veracity of the appraisal. On the question of free appraisals! There are none! As one of the largest classical guitar dealers in the world – I am always looking for the finest classical guitars and flamenco guitars to offer to my ever growing list of international clientele. Guitars by Daniel Friedrich – Dominique Field – Robert Bouchet – Hermann Hauser I – Fransisco Simplicio – Santos Hernandez – Ignacio Fleta – Domingo Esteso – Arcangel Fernandez – Marcelo Barbero – Manuel Reyes – Andrea Tacchi – Enrico Botelli – Hernandez y Aguado – Hermann Hauser II – Gary Southwell – David Jose Rubio – Enrique Garcia – Greg Byers – Robert Ruck – Geza Burghardt – Daniele Chiesa – Olivier Fanton D’Andon – Eric Monrad – Gernot Wagner – Woodley White – Paulino Bernabe Sr. – Jim Redgate – Greg Smallman – Dominique Delarue – Stephan Connor – Miguel Rodriguez and the list goes on, no? LOL I will purchase outright, I’m happy to consign, and I will always help to facilitate a great guitar moving into the hands of the player and or the collector. Call me anytime or write. Thank you kindly.